The hard reset of the LG G3 LTE-A is the same as the hard reset or factory reset of the LG F460 as well as the factory reset of the LG G3 Prime. 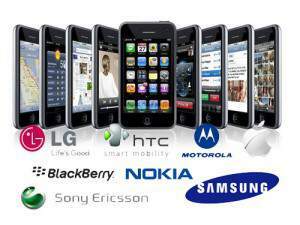 The mobile phones are still around and you can but a good secondhand model. 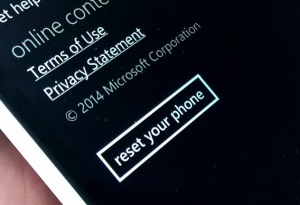 Doing a reset permanently deletes all your data and settings. If you wish to keep them then you will need to backup your mobile phone first. 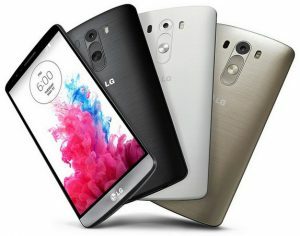 The process for all three LG mobile phones are the same. As stated once the one has been reset you cannot recover the data. Its gone! Most tend to do this when they are selling their mobile phone or are buying a second hand phone. Many do not notice that the reset removes all the internet settings, passwords and phone book a well. Consider this before you start the process. You will be doing this at your own risk. You have been warned. Note that the two ways of resetting the phone. The menu reset is the easiest for most people to do. The hard reset will now begin. It takes a few minutes to complete.